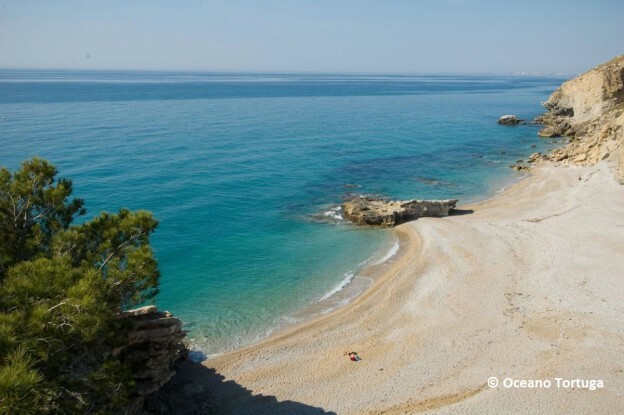 Alicante province has 218km of coastline made up of some of the most beautiful beaches and coves you could imagine. The region receives the largest number of Blue Flags each year for the great quality of the water, sand and the wide range of facilities offered. 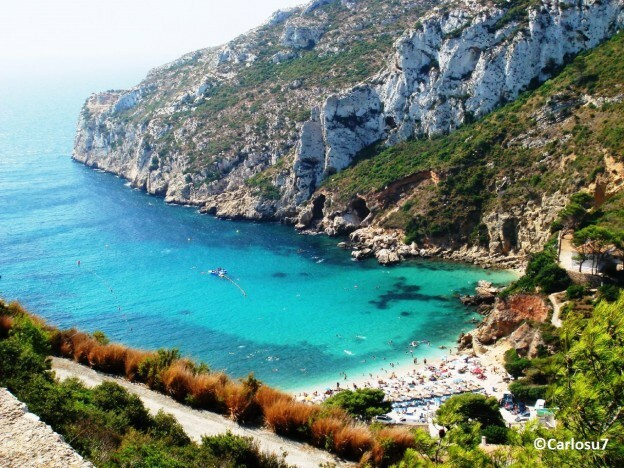 In fact, Costa Blanca is worldwide known for featuring the best beaches in the Mediterranean. Now that we are immersed in the hot months of summer and a heat wave hits the country with temperatures shooting up to over 40 degrees Celsius, what could be better than having a cooling dip in the wonderful deep-blue waters of the Costa Blanca? What follows is a selection of the most amazing coves. A rocky and pebble cove surrounded by a unique natural landscape. Its crystal-clear waters and sea grass beds make it a paradise for scuba diving and snorkelling enthusiasts. 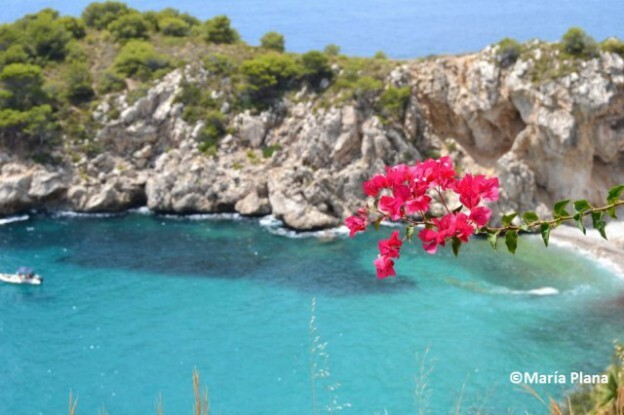 There is a fantastic hiking route which begins from the gorge leading onto Granadella Cove. A small pebbly beach bathed by calm waters. It stands out for the transparency of its waters and its location. It is nestled between cliffs away from the buzz of the city. It is a perfect option for those who are not very keen on crowded beaches. 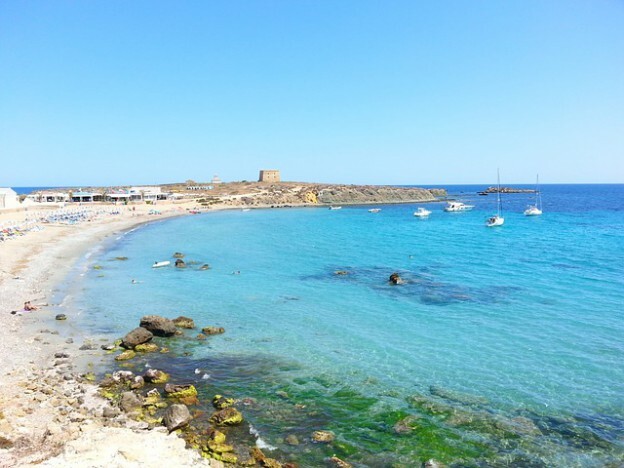 A small idyllic beach situated on Tabarca Island. A sandy-pebbly beach known for its rich sea beds and its protected marine reserve. Its mesmerizing turquoise water will amaze you. A gravel beach with crystal-clear water nestled between the Morro Falquí cliff and Moraig fault. A craggy shoreline silhouetting an outstanding landscape. 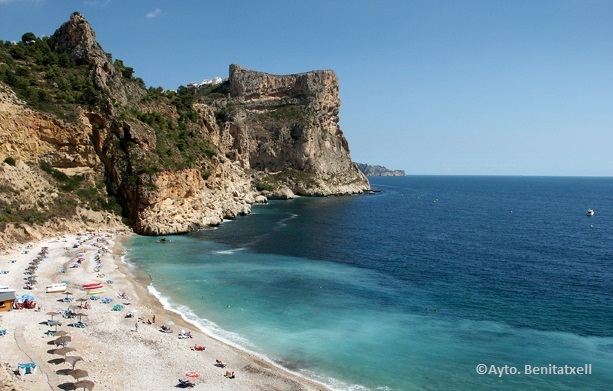 It is home to Cova dels Arcs and a tremendous marine and underwater ecosystem which makes it perfect for scuba diving. 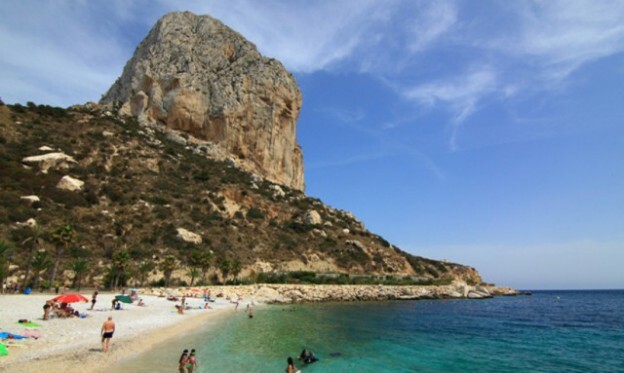 El Racó Cove is situated at the foothills of El Peñón de Ifach, the Rock of Ifach, an outstanding natural reserve bathed by the Mediterranean Sea. There is an underwater path with signs and information panels on the seabed. 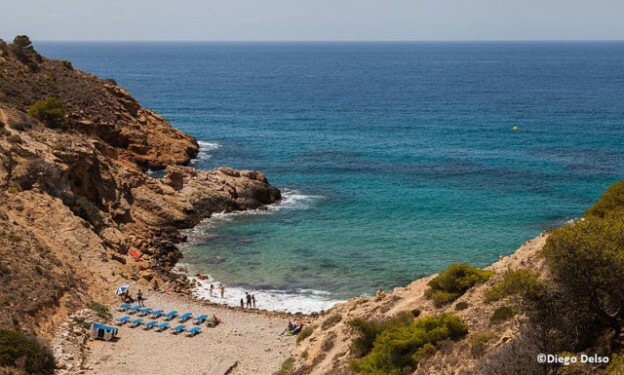 Tío Ximo Cove has nothing to do with the crowded beaches stretching along Benidorm coastline. Its clear water makes it perfect to practice snorkelling. You will fall in love! This small beach with transparent water is an ideal spot for diving and kayaking. It is situated in an exceptional setting between sea and mountain. Gorgeous hidden cove next to Poble Mascarat Beach. It can only be accessed by boat and offers an amazing landscape. Ideal for intrepid explorers and snorkelling enthusiasts. 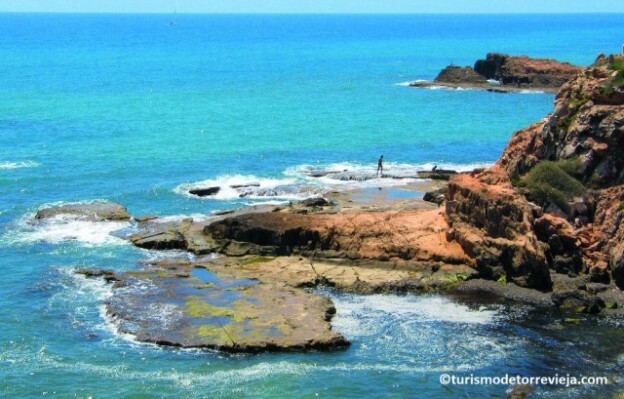 ​Las Calas is a rocky area on Torrevieja coastline. 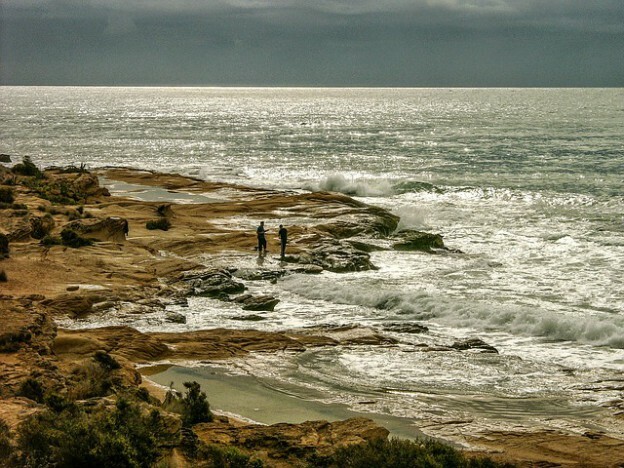 The coastal erosion has shaped these lovely coves which are perfect to lay back and enjoy the sea. Its rich marine ecosystem and clam water make it a perfect zone for snorkelling lovers. El Cabo de las Huertas is made up of different coves. 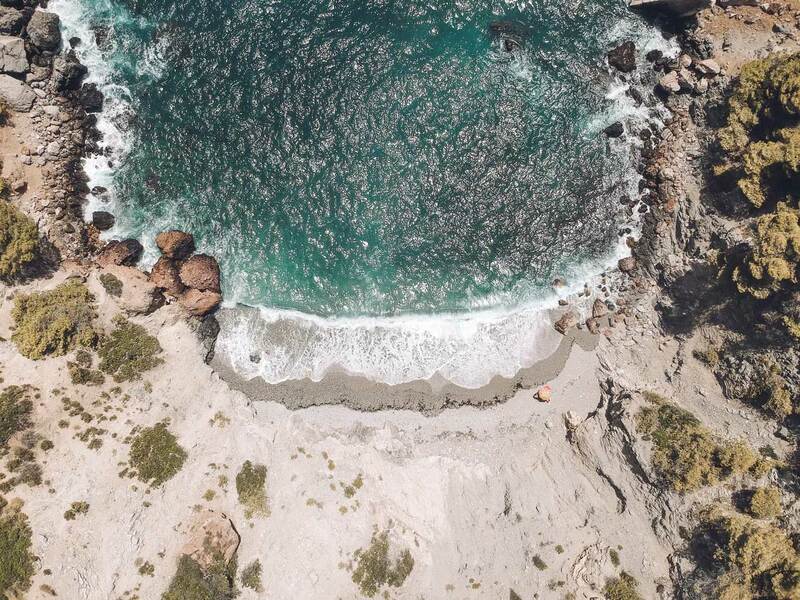 The most outstanding one is Cantalar Cove, a small sandy-rocky cove close to Camino del Faro. Enjoy a quiet stroll beside the sea with the sea as a backdrop picture.